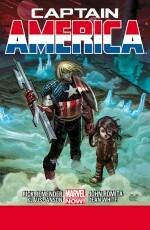 Favorite Super-hero Book of 2012: This may be a bit premature, but the Marvel NOW! 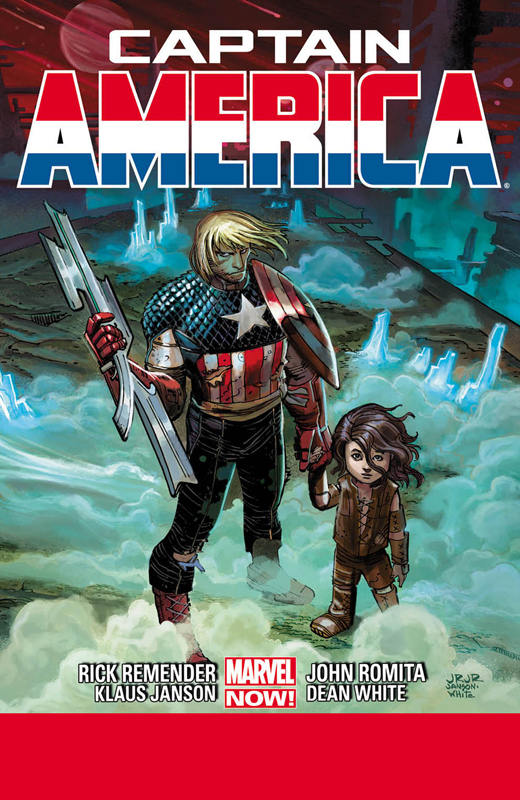 relaunch of Captain America stands head and shoulders above any other new superhero book for me this year. It manages to be kitschy and modern all at once, a post-millennial nod to Jack Kirby’s near autonomous 1970s run that would surely send the King over the moon. I haven’t read a single issue of a comic book so many times this year; I think my current tally is closing in on a baker’s dozen. Rick Remender deserves a big ol’ hug. If he’d come to Heroes Con, he’d get one.